Just another quick post for you all this week! 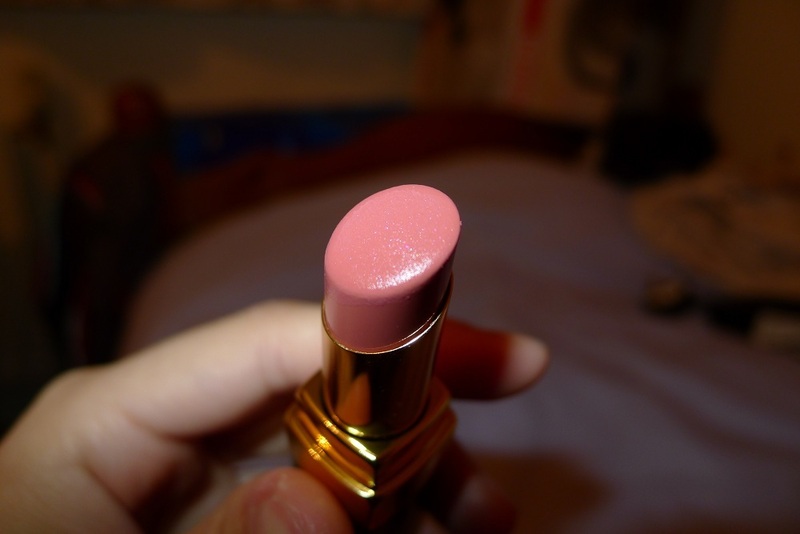 It’s a lipstick which I have been absolutely in love with since I bought it and I just cannot stop wearing it. 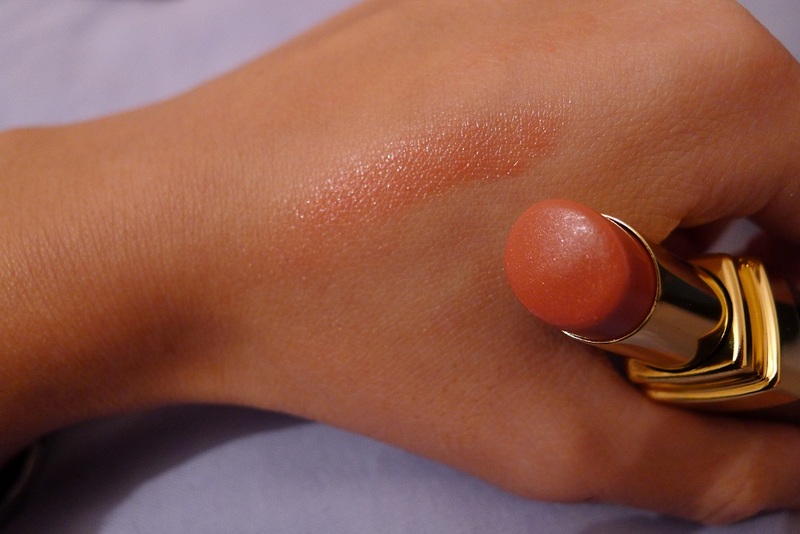 So here it is, my Chanel Rouge Coco Shine Lipstick review! 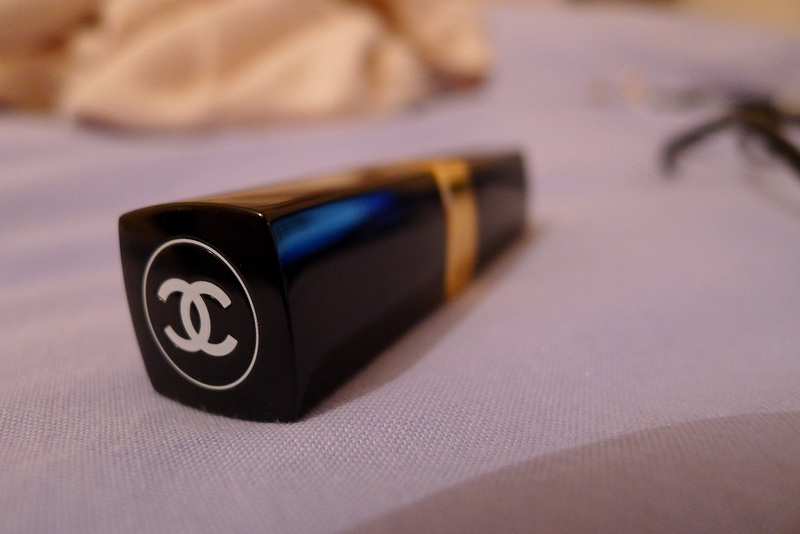 I don’t know if you remember but I had a mini shopping trip a few weeks ago and I splurged on 2 items from Chanel’s make up range – the Chanel Illusion D’Ombre Eyeshadow in 85 Mirifique and Chanel Rouge Coco Shine Lipstick in 50 Rivage. 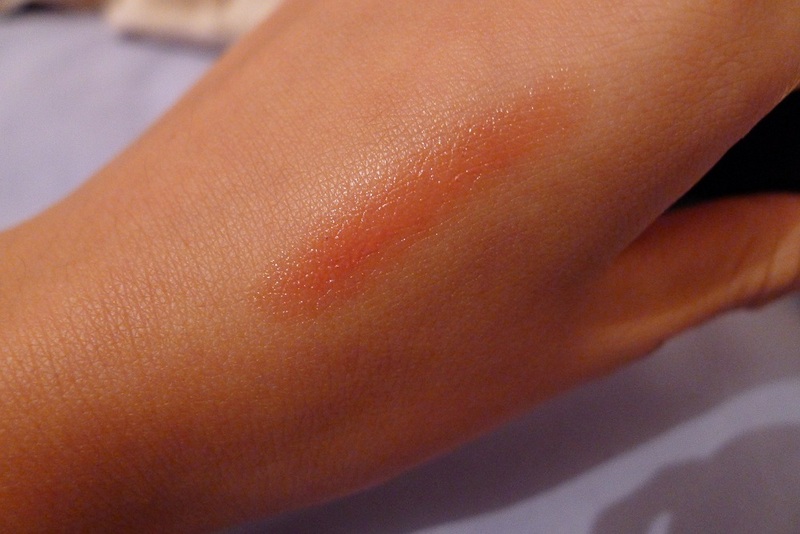 The lipstick is a sheer coral/pink colour with some tiny flecks of glitter (but not in an obscene OTT way, just delicate traces). The glitter is only really noticeable under very bright lights, and is hard to see just at first glance. 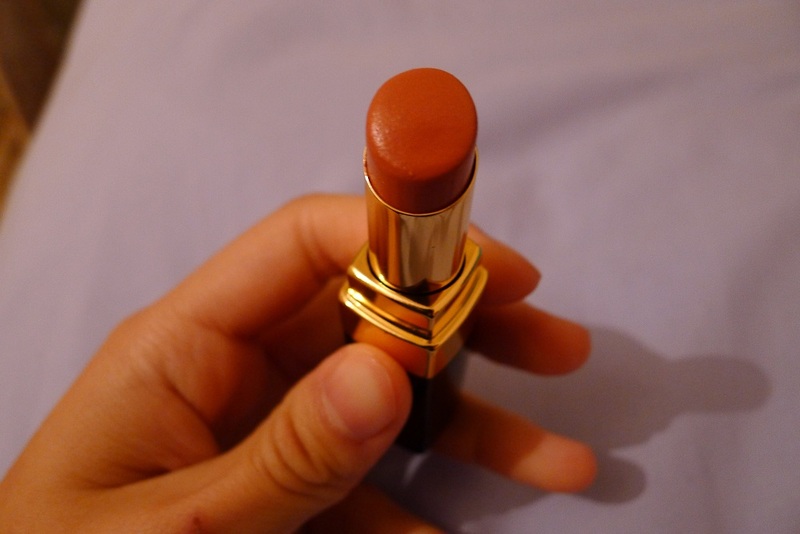 It gives the lipstick another element though which is always a good thing! To apply I first rub some Vaseline into my lips and blot the excess off. Then I apply Rivage on top, blot once more and apply another coat. I find the Chanel Rouge Coco Shine Lipstick to be a lot more moisturising than other lipsticks I’ve tried, but the only thing is that the colour applies quite sheer. It is a bit like wearing a tinted lip balm in some ways, but no lip balm has a fragrance that can compare to the rose scent of a Chanel lipstick. The wear of the Coco Rouge Shine is not as long lasting as some other lipsticks that are around, but I love that romantic pink sheen it gives to your lips and just the right amount of colour to give life to any look. I would definitely love to purchase some more! 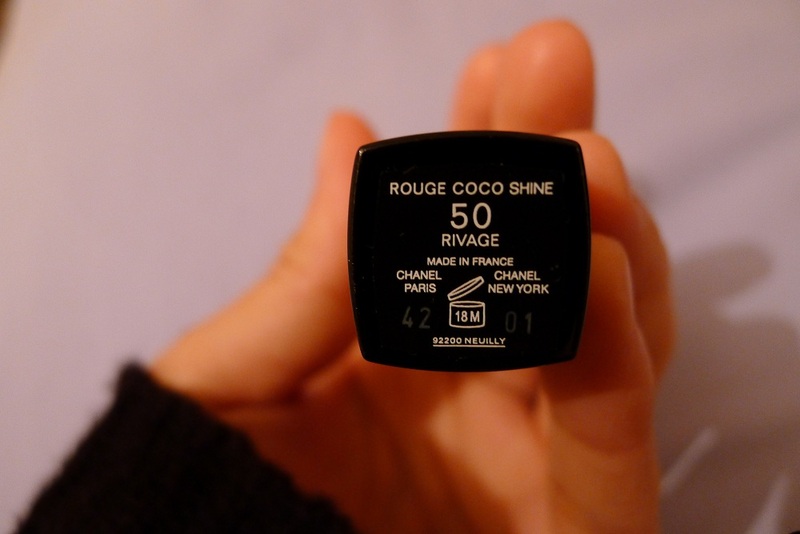 Has anyone else got a lipstick from the Rouge Coco Shine collection? What are your favourite shades?